Bake Wave Ltd is a leading supplier and distributor of bakery machinery across the East African region. 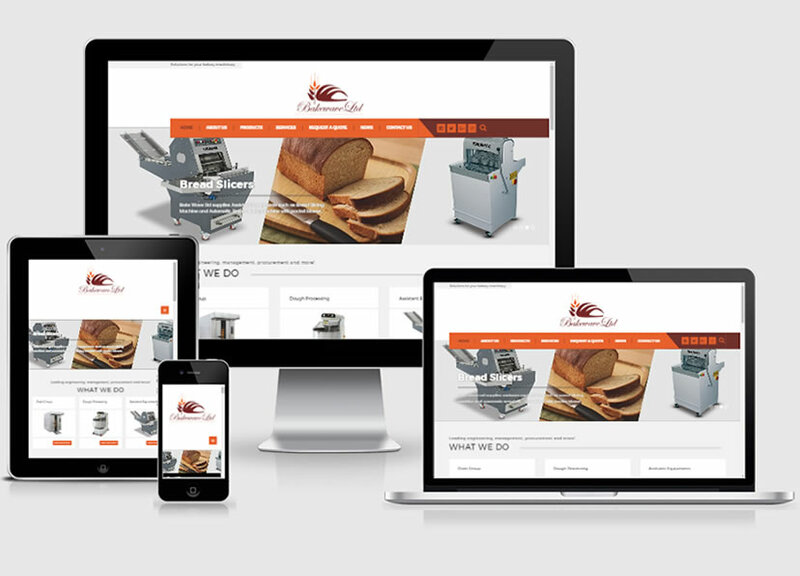 Wits Technologies Ltd got the opportunity to build their first website. The website has a modern look that is both responsive and user friendly. can i get a bread bakery machine?? if yes inform on its capacity per time and price of each.